We’re a fun team of business analysts, developers, designers, marketers and event managers. We work closely together in a wonderfully mixed and dynamic environment…as long as we’ve all had our coffee. Here we all are! 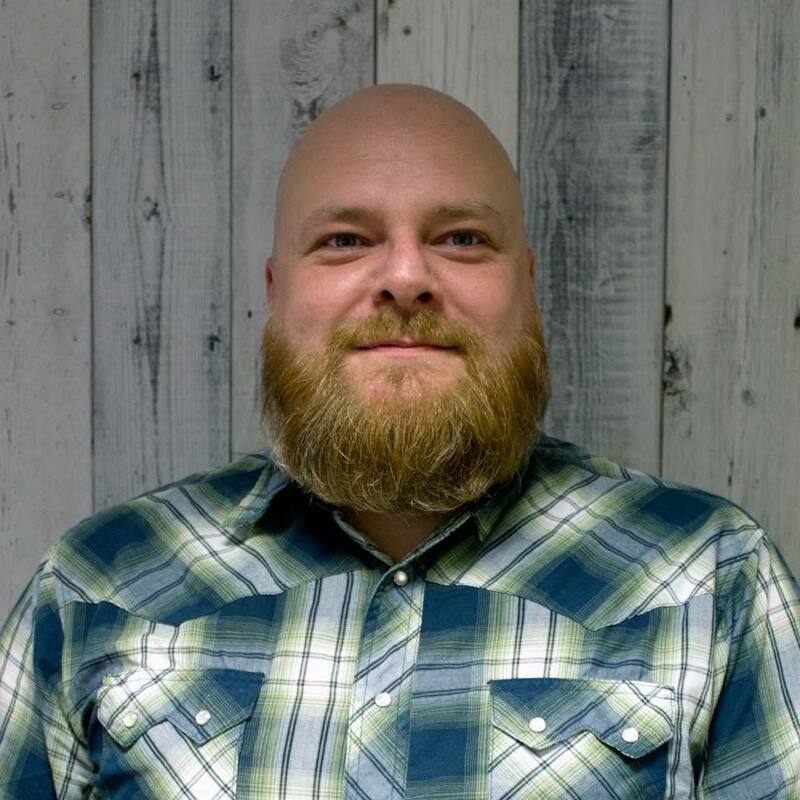 With 15 years in the digital sector, Simon enjoys creating businesses that take new ideas and products to market fast. Simon started his career as a self-taught web programmer, before completing a degree in Applied Computing at Leeds Beckett University. He has previously run many different companies from small digital agencies to specialty coffee roasting. Expert full stack .net developer of 8 years specialising in large scale web applications with a broad range of skills and experience to call up on. Andy enjoys all aspects of developing throughout the full life cycle of project delivery covering specifications, front and back end development with web standards, search and social and modern day practices all built in. 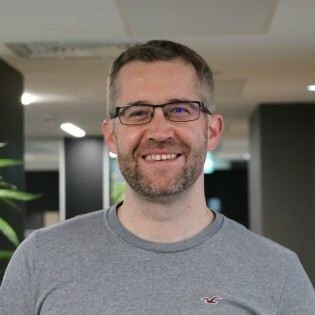 With 20 years in the digital sector, Dan is an experienced Business Analyst who has worked in a variety of industries and sectors in the UK and also abroad. His experience includes a 2-year spell as Development Manager for a digital agency. Dan is a confident host, fronting events for not only workshops but also both for LightStart and in his spare time. 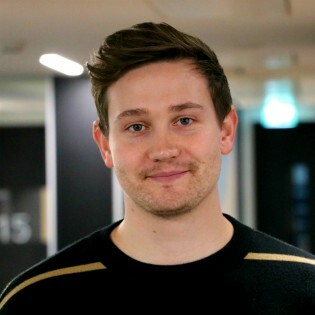 Joe started his career working in brand management for a global reprograhics firm managing the printing of packaging for various household brands. 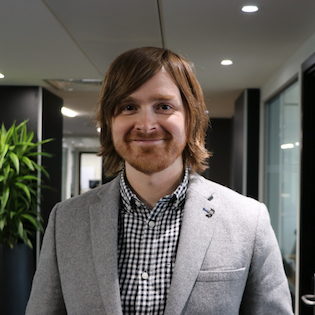 Most recently Joe worked for LeedsBID (Business Improvement District) helping them establish their digital communication channels and digital strategy. He also oversaw the establishment of the LeedsBID networking events calendar developing new alternative networking initiatives. Sophie is an experienced digital product marketer, having already launched two mobile apps into the marketplace after raising £500,000 seed investment. She is one of only a few MMA (Mobile Marketing Association) accredited Mobile Marketers in the UK. 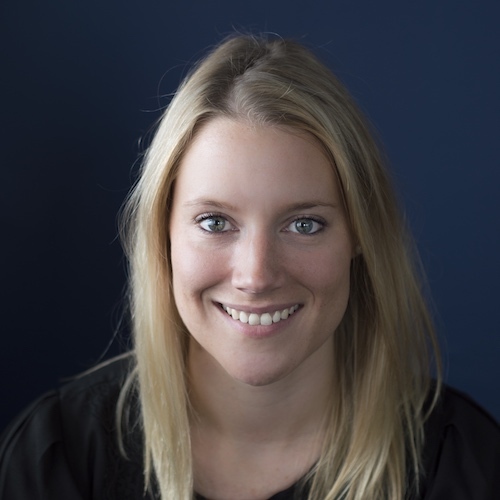 Sophie is a confident presenter, team leader and tech-savvy marketer.